BRUSSELS, 12 September – The European Banking Federation today has published the 2017 EBF Facts & Figures, its annual update on the banking sector in Europe. The publication shows that the contraction in terms of staff numbers and branches in the European banking sector continued in 2016 as customers increasingly embrace electronic payments as well as online and mobile banking. Eurozone deposits and loans grew slightly. 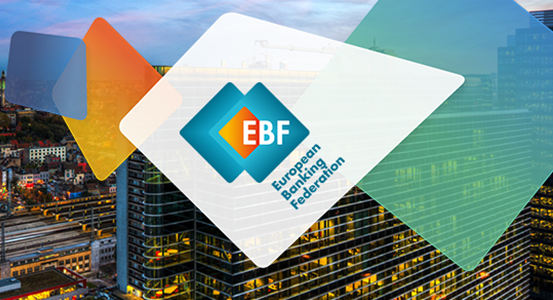 The EBF Facts & Figures, as multi-faceted digital resource with key data about banking in Europe, also includes data on the European economy, the performance and structure of the banking sector, the digital transformation and individual countries represented by the national banking associations that are a member of the federation. The data is based on publicly available information from the European Central Bank, the European Commission, Eurostat, the European Banking Authority and the members of the EBF. 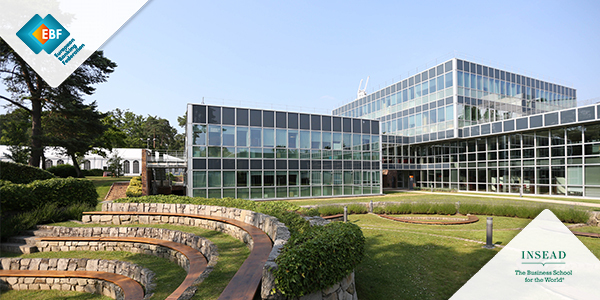 The European Banking Federation is the voice of the European banking sector, uniting 32 national banking associations in Europe that together represent some 3,500 banks – large and small, wholesale and retail, local and international – employing about two million people. EBF members represent banks that make available loans to the European economy in excess of €20 trillion and that securely handle more than 400 million payment transactions per day. Launched in 1960, the EBF is committed to creating a single market for financial services in the European Union and to supporting policies that foster economic growth.